You might remember that earlier this month I had a Strawberry Jam Session after getting a big bucket of fresh berries at the Asheville Herb Festival. Well, here is the BEST recipe that came out of that day of experimentation – Strawberry Mango Mojito Jam! The winner of the taste test! 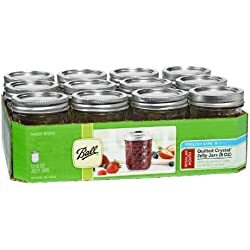 This recipe is small and fills only two 8 ounce jars. Scale it using the instructions on your pectin packet, enjoy it, and have fun. It is easy to modify this recipe, so mix it up and perfect it for your own palate! 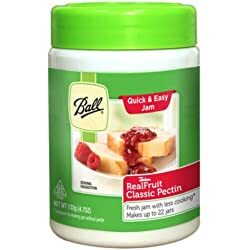 Ball RealFruitTM Classic Pectin - Flex Batch 4.7 oz. Peel the mango and rough chop it, or pulse it in a blender. Don’t puree it, just break it down a bit. Pour it into a measuring cup. 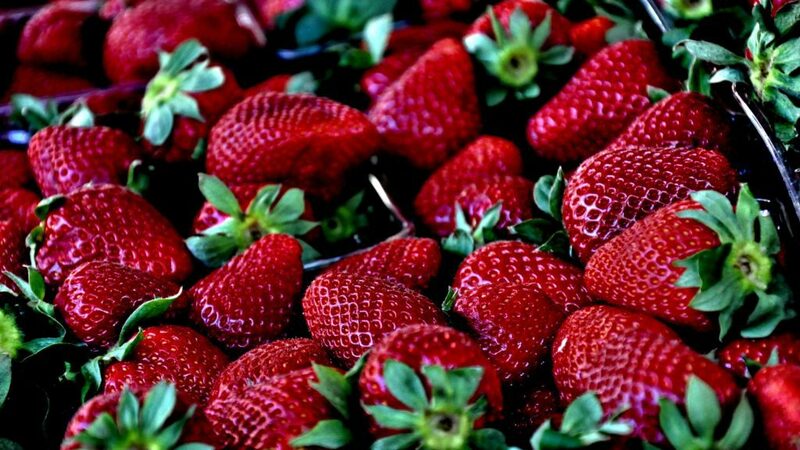 Add enough diced strawberries to the measuring cup to bring it to 1 1/3 cups of fruit. Pour the combined fruit into a pot and turn on medium-high heat. Before it gets too warm, mash the fruit up a bit with a wooden spoon to release the juices and help it break down. Gradually add pectin, stirring well to blend. Once it is at a rolling boil, add 1 cup of sugar all at once and stir well to dissolve the sugar completely. Stir in the minced fresh mint, a dash of cardamom, a dash or two of ginger. Allow it to return to a boil for one minute and then remove the pot from heat. Carefully stir in a hearty splash of rum. Stir well. 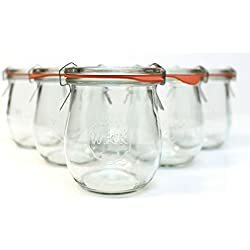 Ladle into jars. leaving 1/4 inch headspace. Wipe the jar threads, add lid, put on the ring and gently hand-tighten. Process in a water bath for 10 minutes. Online Jam and Marmalade Class from Craftsy – pay now, and have the video lesson for life! Ashley English’s wonderful book Homemade Living: Canning & Preserving with Ashley English: All You Need to Know to Make Jams, Jellies, Pickles, Chutneys & More can get you started on the basics and send you up to the advanced levels of jam and jelly making! This looks so interesting and delicious! Mango, mint and rum added to strawberry jam? Yum! Why couldn’t you make Mead with all those ingredients, and maybe leave out the rum?